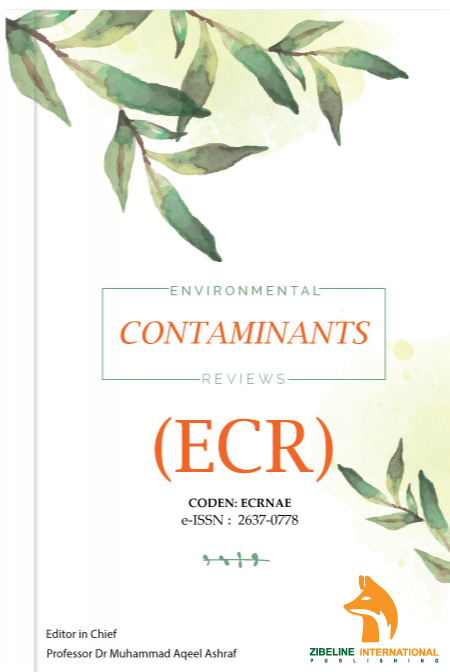 Environment Contaminants Reviews ECR pertaining to the sources, transport, fate and effects of contaminants in the environment.  Journal provides a place for the publication of critical reviews of the current knowledge and understanding of environmental sciences in order to provide insight into contaminant pathways, fate and behavior in environmental compartments and the possible consequences of their presence, with multidisciplinary contributions from the fields of analytical chemistry, biochemistry, biology, ecology, molecular and cellular biology (in an environmental context), and human, wildlife and environmental toxicology. Journal consider submissions dealing with technical aspects of occupational exposure and effects in humans, wastewater treatment and effluent characterization, or remediation of contaminated sites. All manuscripts will be peer-reviewed by experts in the field. Reviewers will be asked to consider coverage and critical appraisal of the subject, originality, relevance, and impact to the wider scientific community.